The EITC is the most popular refundable tax credit. EITC or simply EIC, Earned Income Credit, is designed to help working families who have low to moderate income. A “refundable” tax credit means you may be eligible to receive a refund. If there’s a tax liability, the credit is used to reduce the amount of tax you owe. In cases where there is zero tax due, the credit becomes fully refundable. 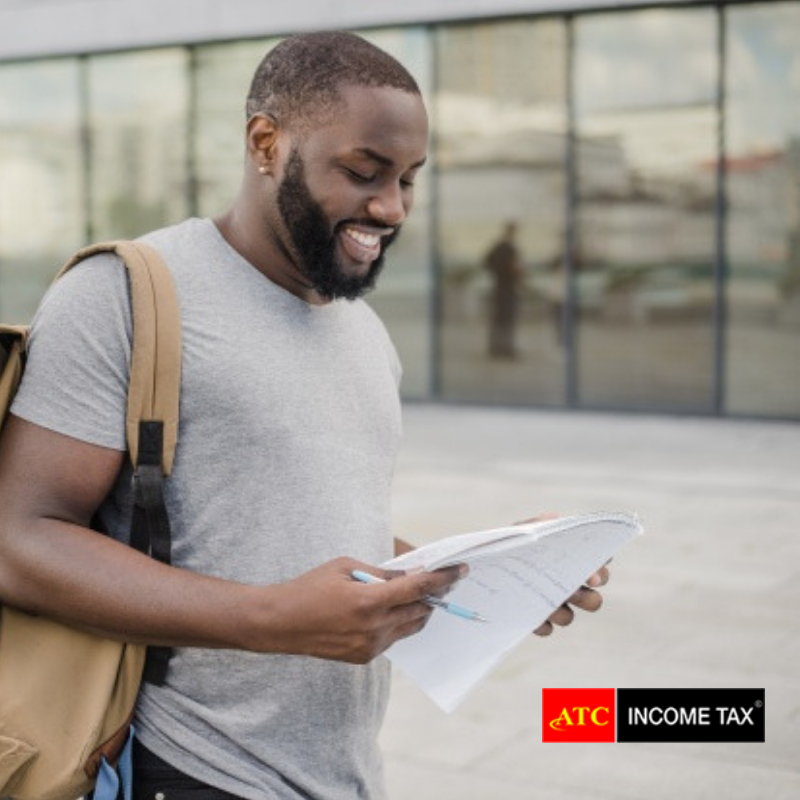 Whether you worked Full-Time, Part-Time or simply did odd jobs on the side, if you have earned income it may be worth filing your taxes. Approximately 20% of the taxpayers who are eligible for EIC do not actually claim the credit. Even if you aren’t required to file, the Earned Income Credit could mean more money in your pocket! You work hard all year – let ATC Tax Pros work for you & get you maximum refund! Want to find out if you qualify for the Earned Income Credit? Use our easy EIC Calculator. Did you - or spouse if filing jointly - have earned income in tax year 2018? Do you – your spouse if married filing joint – and all Qualifying Children have a valid Social Security number? Do you have any Qualifying Children? Where you 25 to 64 years of age as of Dec, 31st 2018? Did you live in the U.S. for more than 6 months in 2018? What was your Adjusted Gross Income (AGI) in 2018? Based on the information you entered, you qualify for the Earned Income Credit! Sorry, based on the info you provided, you do not qualify for this credit. However, you may qualify for other credits and/or deductions. ATC Tax Pros are ready to assist.